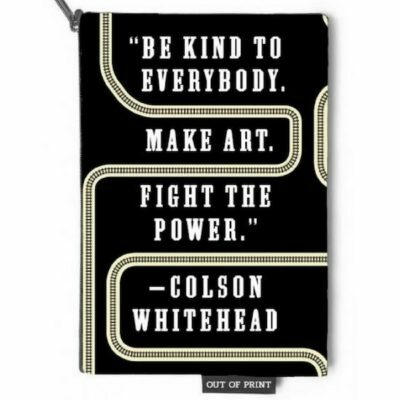 Join the conversation by tagging #TheCATBookClub. 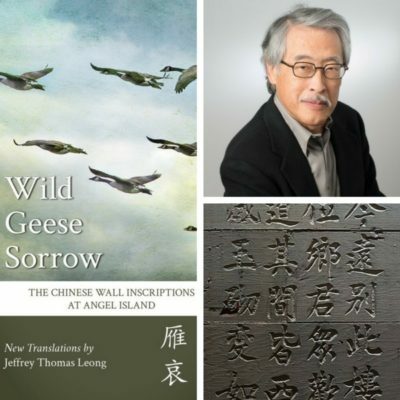 Poet and translator Jeffrey Leong on his recent book of translations, Wild Geese Sorrow: The Chinese Wall Inscriptions at Angel Island. 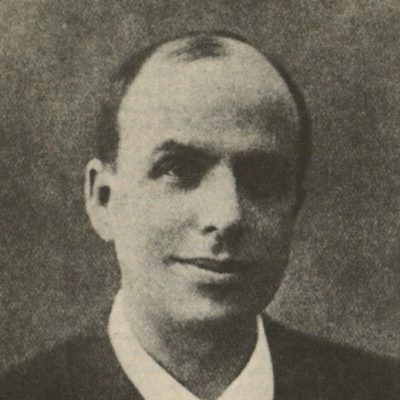 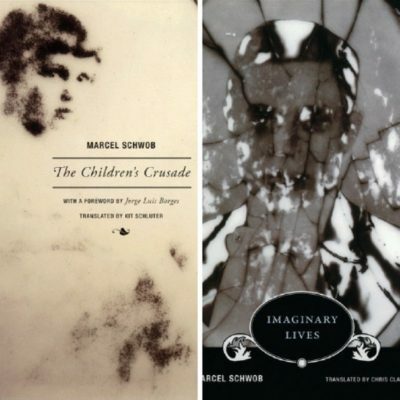 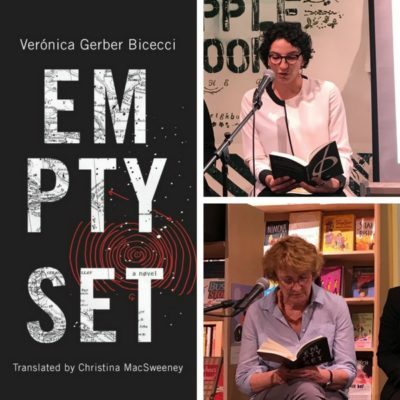 More thoughts on French writer Marcel Schwob, following our event with translators Chris Clarke and Kit Schluter. 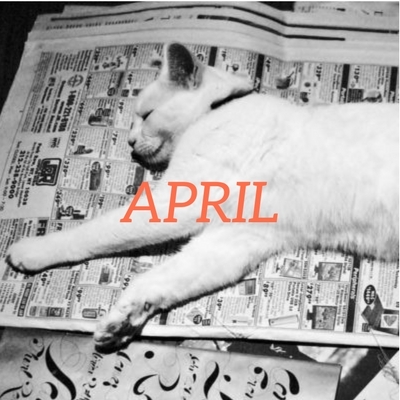 A look at the next book in #TheCATBookClub: a novel by Japanese author Masatsugu Ono. 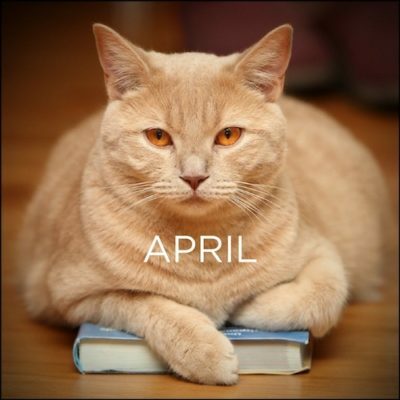 CAT Book Club: Who is Marcel Schwob?